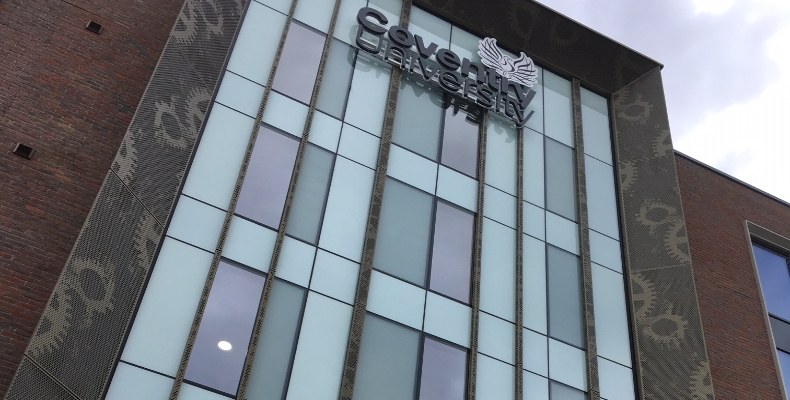 National engineering specialist SES Engineering Services (SES) has completed a £9.6m mechanical and electrical (M&E) contract at Godiva Place, Regents (Godiva) Ltd’s 770-bed student accommodation scheme at Coventry University. SES delivered full M&E services across the development’s five residential blocks including heating, ventilation, domestic water services, drainage, electrical systems, fire safety, security and energy-efficient lighting and heating controls. The £47.5m project has made use of a brownfield site near Lower Ford Street, to create 76 cluster flats and 99 studio apartments across five multi-storey blocks. Construction began in October 2016 with SES working alongside main contractor Galliford Try. SES’s digital engineering expertise was fundamental to delivering this BIM Level 2 project, successfully using the latest Building Information Modelling (BIM) technology. Offsite products were delivered via SES’s dedicated offsite manufacturing facility, Prism, and also via the supply chain. These products played a vital role in maintaining programme and involved manufacturing 925 2D pipe modules and six major plant skids for the project. Steve Tovey, SES’s Business Director Midlands and South West, said: “Utilising offsite manufacturing techniques lends itself perfectly to time-sensitive builds in education, and increasing our order book with these schemes forms a key part of our business strategy.